Transferring data and switching providers can be a real pain. 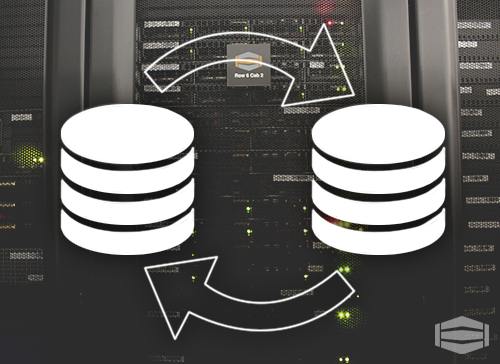 Some migrations involve days of downtime for your business, taking away from your profits. Luckily, HostDime has you covered. HostDime’s talented support team has handled thousands of migrations both externally between hosts and internally between servers; rest easy knowing you’re trusting your migration to one of the most experienced teams in the industry. 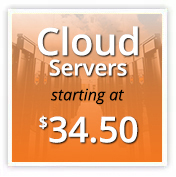 Whether you’re running a single VPS or multiple dedicated servers, we handle any request with ease and affordability for you and your clients. A valid cPanel license on source server. A valid username and password to all accounts being migrated and/or root access to source server. The free space needed for the backup creation, which may require 2 to 3 times the total disk space size your accounts are currently using. Once you have an active package on HostDime’s infrastructure, open a transfer request. Follow this easy step-by-step guide, and then you will be contacted by a transfer team member to create your customized plan to begin your migration with as little delay as possible. To ensure the smoothest transition, we’ll inform you every step of the way, from start to completion, as well as a follow-up to confirm a successful transfer. If you have root access to your previous account (VPS or Dedicated Server), we can forward the DNS to minimize DNS propagation time once you update your nameservers. For every migration, there is a corresponding ticket. You can either reply to the ticket with questions or contact us via phone or live chat and reference the Ticket ID to get a real-time update regarding your migration. So the Transfer is Completely Free? That about does it. For any questions, don’t hesitate to open a live chat. If you are already a HostDime client, but know someone looking for greener hosting pastures, send them your affiliate link to make up to $150 per referral. Jared Smith is HostDime’s Content Strategist.